What a day it was! 215 golfers from the L.A. advertising, marketing, and media community came out to support Ad Relief and have a great day of golf. Each year, Ad Relief continues to advance its mission in providing assistance to individuals in the advertising industry in times of life crisis. Through their programs, we have seen many lives changed for the better. 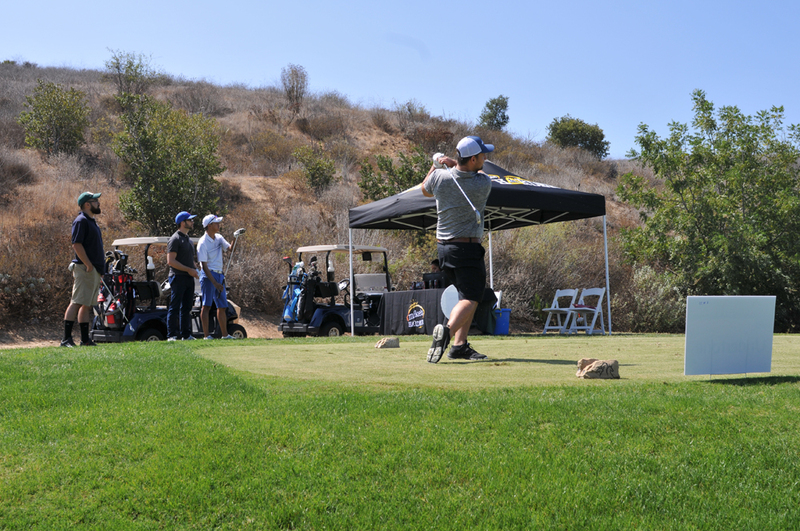 The charity golf tournament raises more money for Ad Relief than any other single event. Ad Relief of Greater Los Angeles is a 501(c)3 charity that since 1972 has granted over $2 million in emergency money to individuals in the Southern California advertising and promotions community, including fire, earthquake and landslide victims. Those with life-threatening illnesses have been helped with medical bills and other expenses.